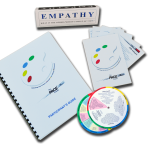 Effective Communication Through Color is the 2nd segment of the exciting, highly-interactive (and fun!) PACE® Palette Workshop Series. 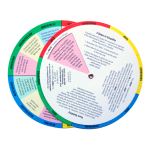 Effective Communication Through Color is the 2nd segment of the exciting, highly-interactive (and fun!) 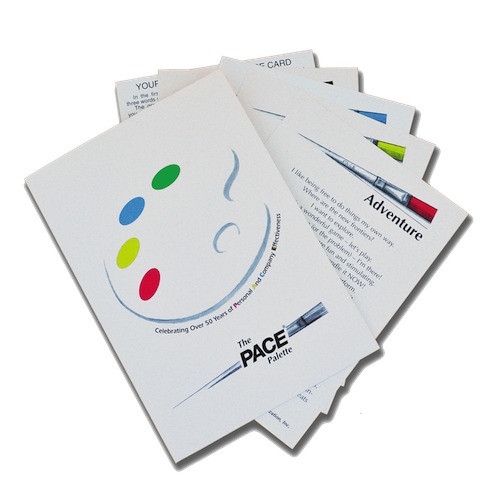 PACE® Palette Workshop Series. 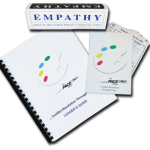 This follow-up to The PACE® Palette allows participants to employ the COLOR information they’ve learned during the personality assessment tool, The PACE® Palette and uses the memorable PACE® Puzzle, an exercise of COLORs. 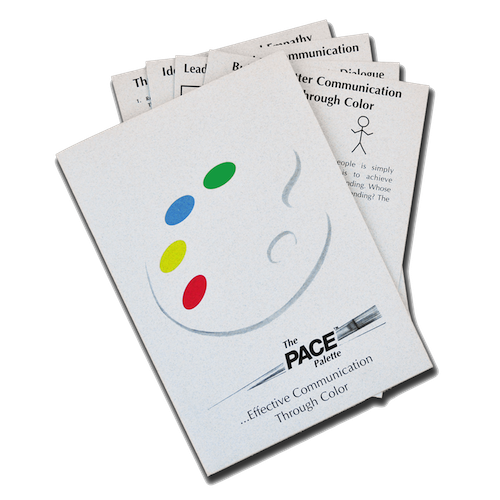 There is a quick review of The PACE® Palette COLORs and the Joys, Values, Strengths & Stressors, Irritators and Aggravators of each. 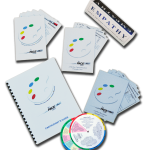 There is a discussion on Building Better Communication Bridges through Color, Leading Questions to Promote Dialogue (by color), Dangerous and Useful Expressions to use with each of the COLORs, Ideas for Enhancing Communication in The PACE® Puzzle Exercise and Three Steps to Improved Empathy. This workshop is approx. 2 ½ hours and is ideal for up to 25 people per session. 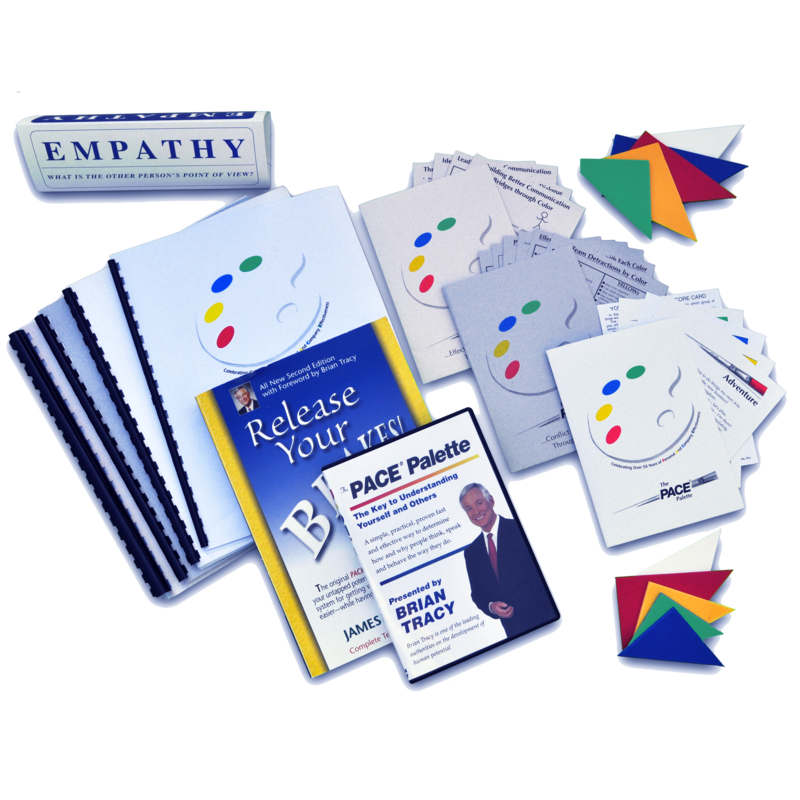 For more information, see Effective Communication Through Color Trainer’s Package.